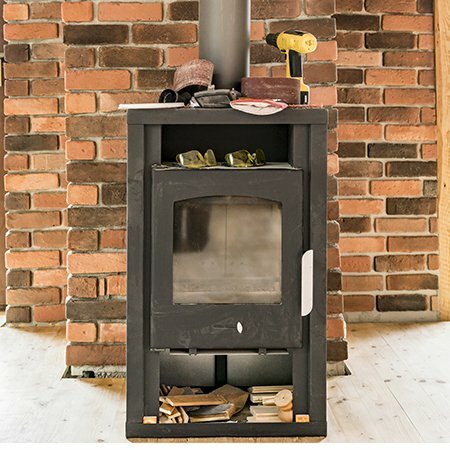 We created Wharfe Valley Stoves knowing we had the experience and the passion to bring beautiful Wood Burner Stoves, Gas Stoves, Multi Fuel Stoves and Electric Stoves into homes and businesses. 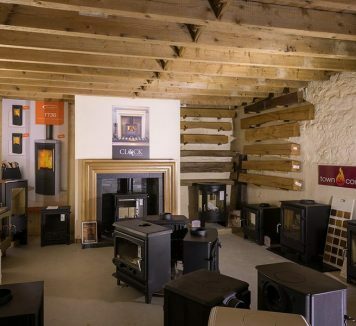 All our Stoves are available to view in our stunning showroom in our converted barn in the picturesque village of Collingham just outside the market town of Wetherby. 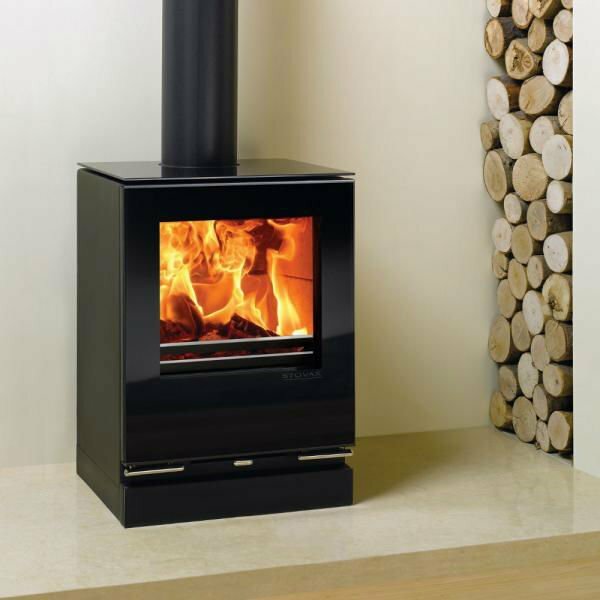 Many of our stoves are working displays to help you get a look and feel of your stove. 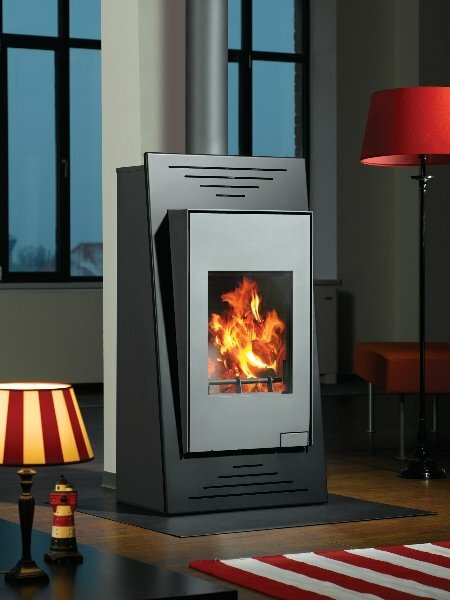 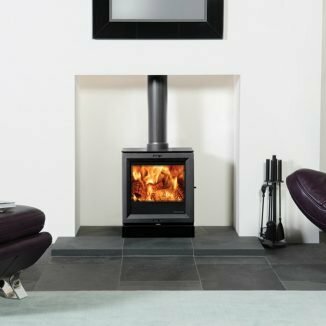 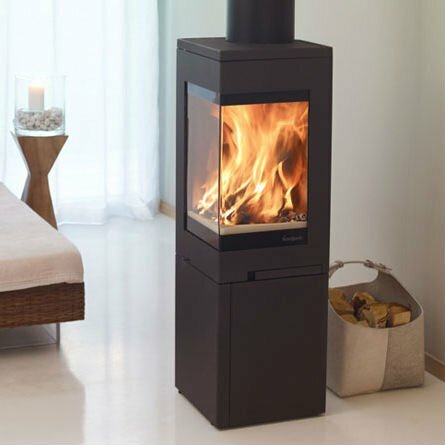 We have carefully selected a range of both traditional Wood Burner Stoves and modern Multi Fuel Stoves to give you the very best idea to which style of stove would suit your interior design and practical needs.